Ocean conditions off the Pacific Northwest seem to be returning to normal after a three-year spike in water temperature. 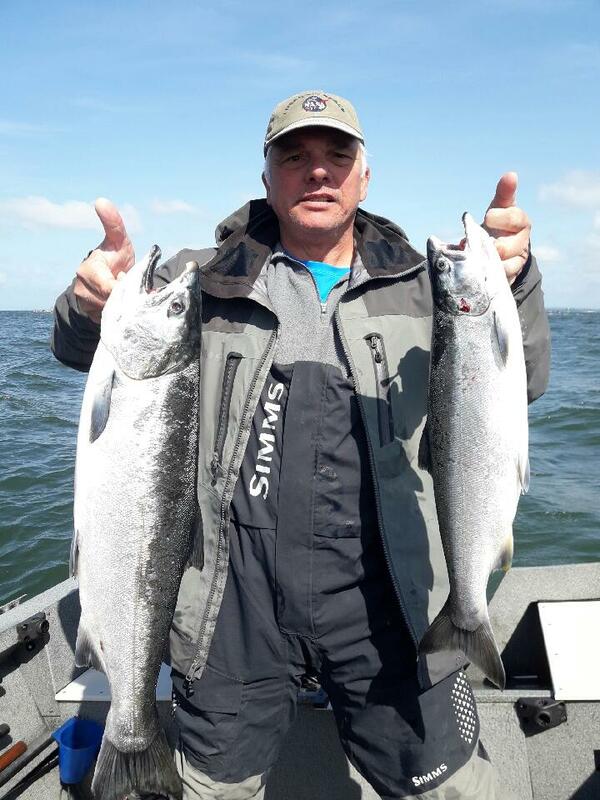 It’s promising long-term news for fishermen who are looking ahead in the short term to yet another year of low salmon returns. A report from the National Oceanic and Atmospheric Administration (NOAA) outlined the latest ocean observations for the organization that sets salmon catch limits off the West Coast. The Pacific Fishery Management Council will set those limits in early April. “The high pressure system over the North Pacific basically got stalled out and stuck there. And so the ocean warmed up about 6 degrees Fahrenheit,” NOAA’s Toby Garfield said. Then a strong El Niño came through that reinforced these conditions. “There have been a number of these events, these marine heat waves, that have occurred in the North Pacific. But the one we had in ’13, ’14, ’15 was the by far the largest in the record going back 45 years,” Garfield said. And the effect on sea life was serious. Whales, sea lions and seabirds starved because the warm water didn’t support tiny nutrition-rich plankton called copepods at the base of the food chain. Within the past year, the El Niño effect has dissipated, and other longer-term climate cycles are shifting back toward a more average level. Fisher says they will test again this coming summer to see if the trend holds. Fisher’s tempered optimism is not unique. Elsewhere scientists are still finding lingering effects of the Blob. In addition, last summer, there was a major low-oxygen event that caused crab die-offs. Warm water species, like the gelatinous pyrosomes, continue to linger off the Northwest coast. And the number of reported cases of whales entangled in near-shore fishing gear remained high — an indication they are being forced to find food outside their normal hunting grounds. 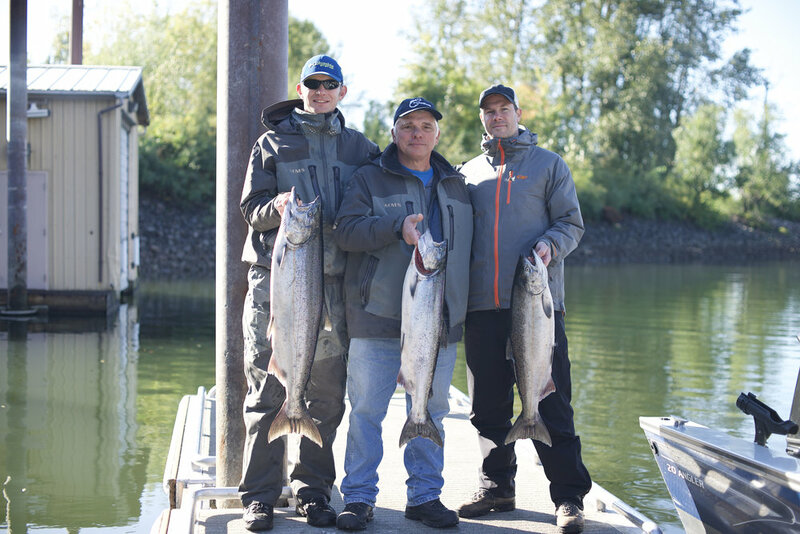 Overall, the cooler water temperatures federal scientists began seeing in 2017 should mean some improvement in Northwest fisheries in the coming years — including salmon. But NOAA says it will take a few years for the salmon to respond to the decline of the Blob. 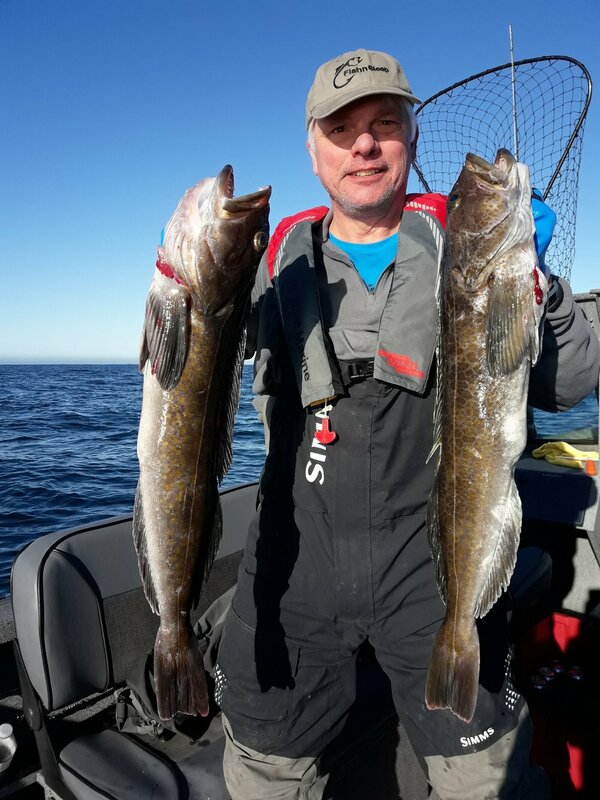 The return to more normal conditions is promising, but the West Coast fishing industry is still cautious. “The problem is that normal itself appears to be changing because of long-term climate change. 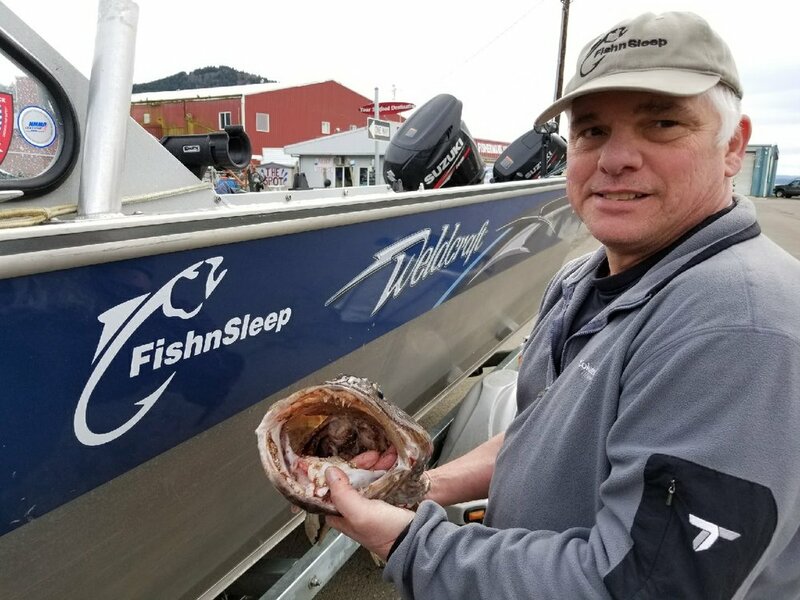 We have a lot of problems in the ocean and a lot of changes in the ocean, and those are very worrisome,” said Glen Spain with the Pacific Coast Federation of Fishermen’s Associations. The NOAA report flags Oregon’s Port Orford and Washington’s Tokeland as the Pacific Northwest’s most socially and economically vulnerable to downturns in the commercial fishing industry.